There is a new menace threatening the pubescent Jews of America. A Spy in the House of Google? 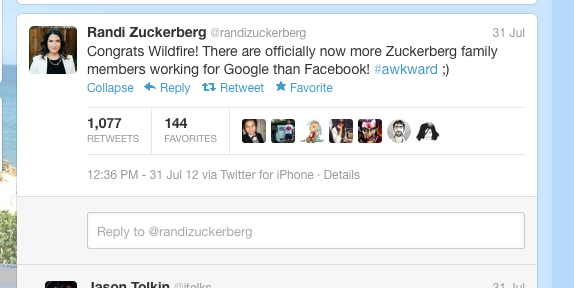 Google just accidentally hired a Zuckerberg. Boxer Leyla Leidecker, a.k.a Mrs. Yuri Foreman, is our toughest Jewess yet.